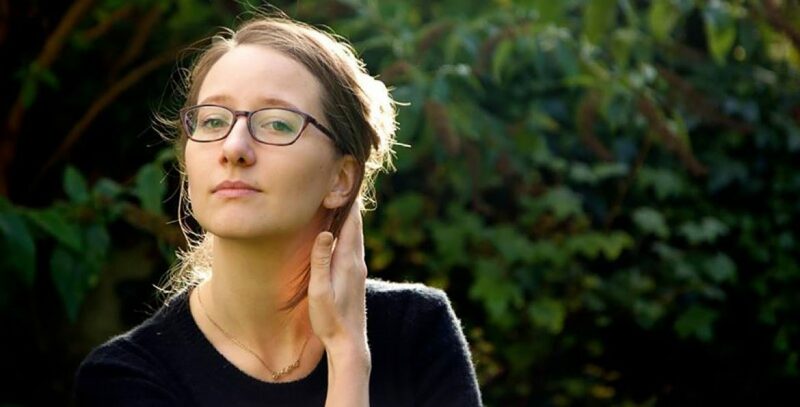 Jasmin Kirkbride is an imaginative story writer and the author of two short stories on our website – the fantasy-like The Cloud Loom and The Locust Theorem, a tale about chasing your dreams. Jasmin’s short stories has been published in various magazines, including Open Pen and Haverthorn. Her flash fiction has been shortlisted for the Kilburn Literary Festival Flash Fiction competition, as well as winning the TSS Monthly 500 contest. Jasmin has written a series of self-help books aimed at young adults, including Stress Less, Believe in Yourself, Boost, and Don’t Panic. Jasmin’s writing is represented by Sandra Sawicka at Marjacq literary agency. She is currently working on her first novel. Jasmin has an MA in Ancient History from King’s College London and works as a publisher.